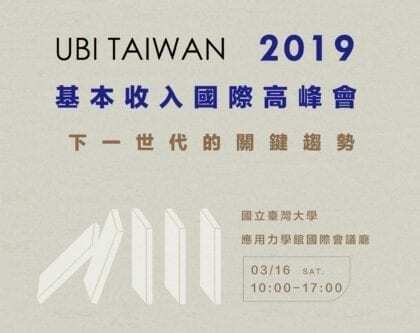 The third annual UBI Taiwan international summit will be held in Taipei this month. This year’s theme is “Key Trends of the Next Generation,” focusing on technological development as well as growing income inequality. Is Taiwan ready for a basic income referendum? 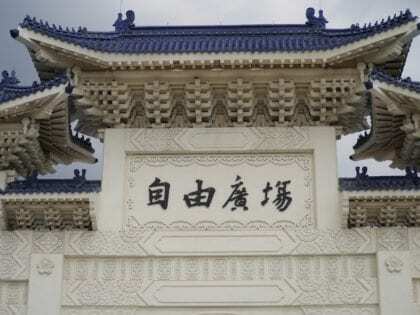 Taiwan has seen its first series of referendums since the significant liberalization of its referendum law early this year. 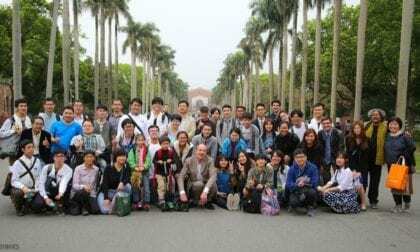 The results could have implications for the basic income movement in Taiwan and possibly the Asia Pacific. The Basic Income Asia Pacific 2018 conference held in Taipei this March featured a host of speakers from around the world, including Davala. 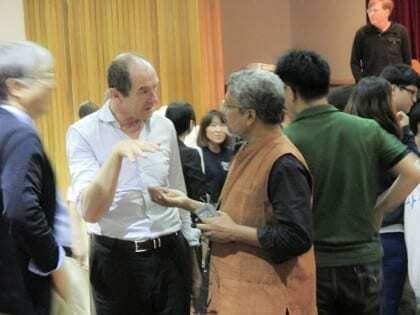 Davala spoke about his research and the applicability of basic income to Asia.